New Listing: 6507 Buie Street, Savona, BC $424,900. 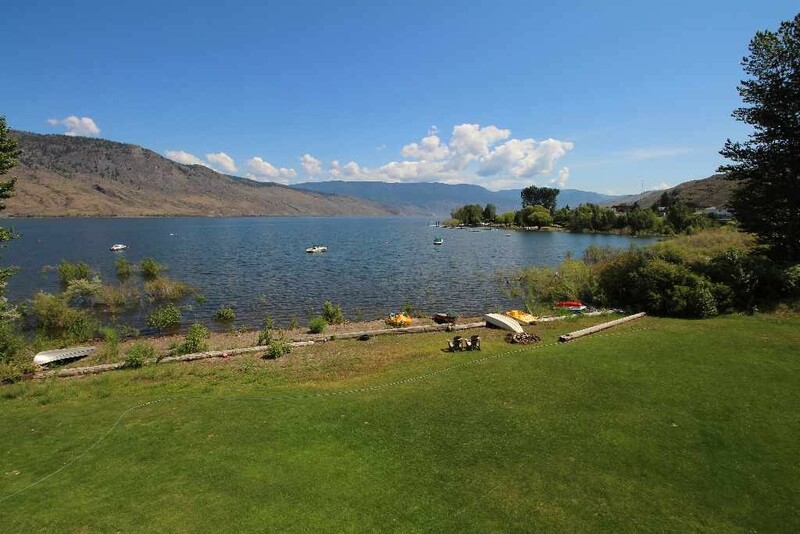 Lovely semi-waterfront home on Kamloops Lake that fronts on to Crown Land. Moor your boat right out front of your home! 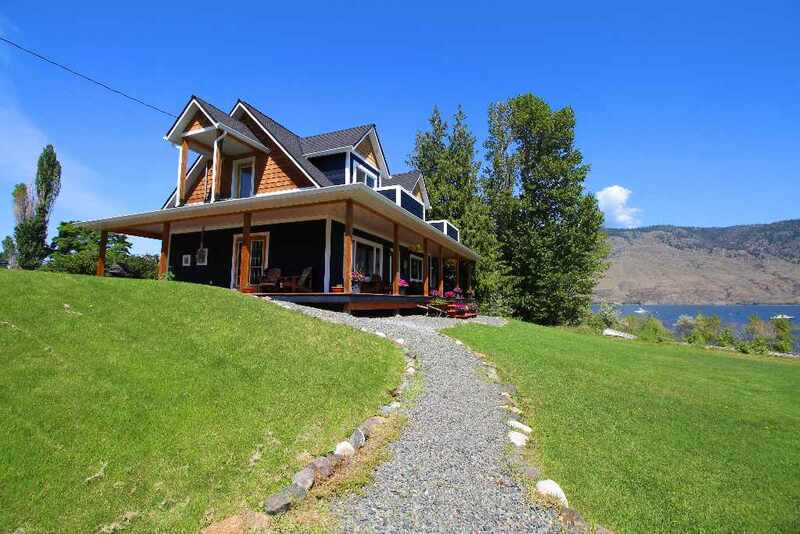 This home features sprawling panoramic views of Kamloops lake from many windows of the home and wrap around front deck. The main floor features a large dining room which is open to the updated kitchen. There is hardwood flooring throughout the main floor area. There are also two good sized bedrooms and a fully updated 4 piece bathroom. The second level features a large family room with patio to take in the view. The oversized master suite has a sitting area, a deluxe master ensuite, and two private patios. Numerous updates include: heat pump and furnace 2010, full reno (top floor addition) 09/10, kitchen, laundry room, both bathrooms, siding, soffits, roof 2010, deck, landscaping, septic pump 2009, low-E windows and doors, 200 amp service, 8×10 storage shed. Basement has low 6 foot ceilings and is great for a kids playroom or extra storage. Located close to the Savona store, elementary school, library, post office, restaurant and Inn. Tobiano is only 10 minutes away, Kamloops 30 minutes.